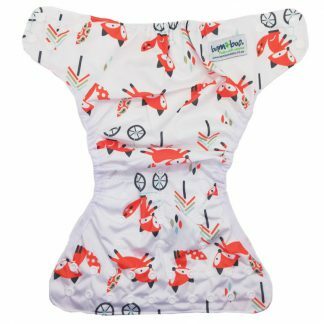 The Bamboo Fitted Nappy is the perfect night time solution. 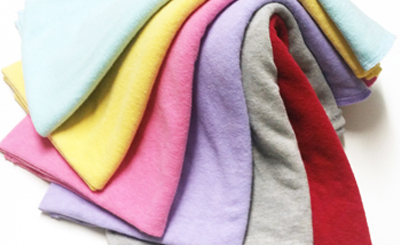 The outer is a soft bamboo cotton velour while the inside is a luxurious bamboo cotton fleece (70% bamboo/30% cotton). 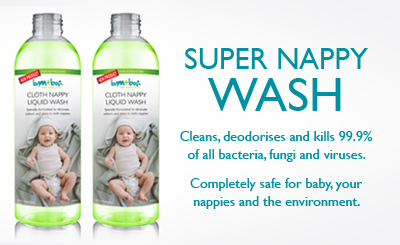 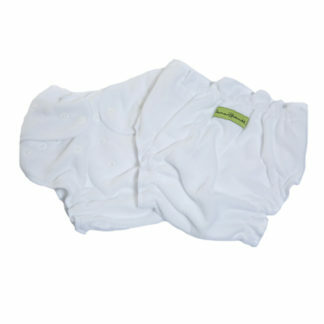 This nappy has 2 inserts in the same 100% natural, super absorbent fabric. 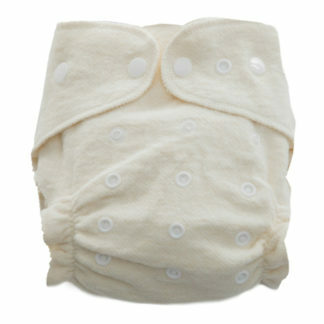 The larger insert is snapped into the back of the nappy and folded over to give extra absorbency. 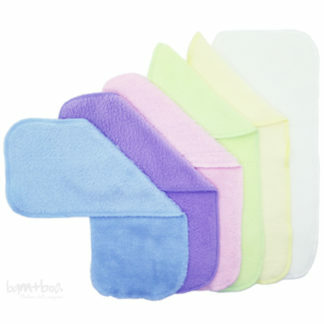 The smaller insert can be placed in the wet zone. That gives you 9 layers of absorbency where you need it most, plus the actual nappy. 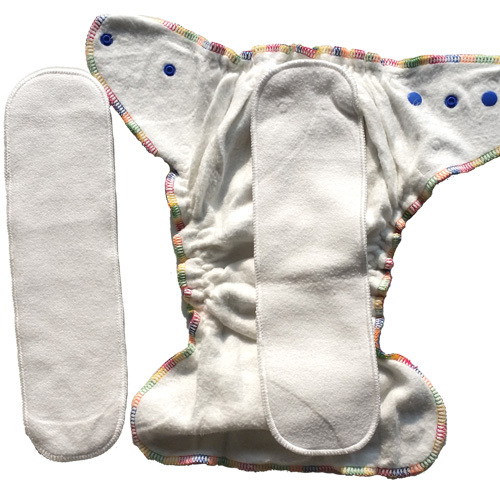 One Size Fits Most (OSFM) with fully adjustable rise and waist snaps. 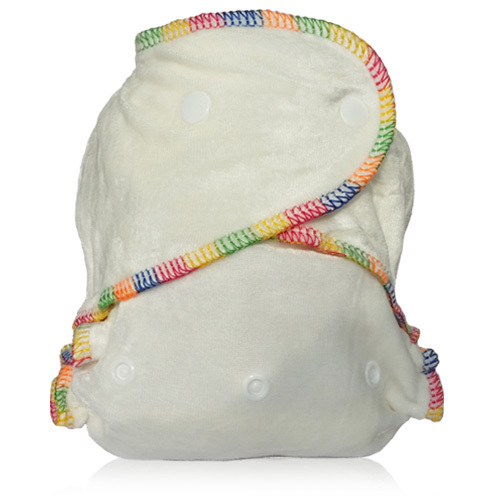 Use is amazing nappy conjunction with a waterproof cover for up to 8 hours of absorption.